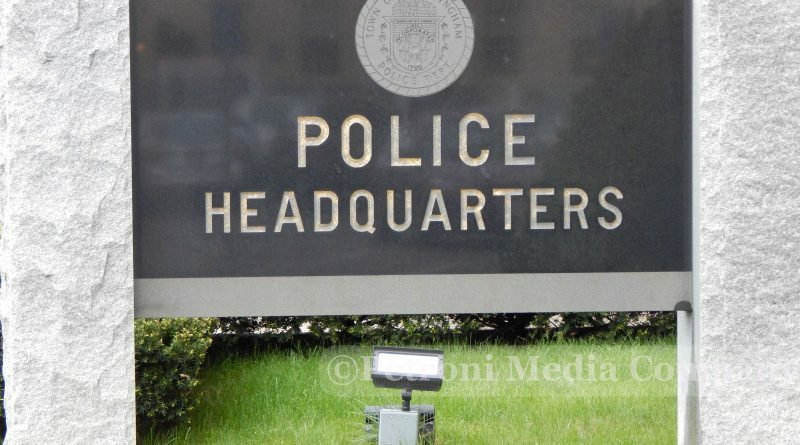 1 UPDATED: — Today was the last day to apply to be Framingham Police Chief, but due to the holiday the deadline was extended one day until October 10, according to acting city spokesperson Michael Tusino IV. The City of Framingham posted an internal and external posting for the job the same name Mayor Yvonne Spicer announced her pick for chief on Tuesday, September 25. 2. According to Mayor’s public calendar (pictured above) on the City of Framingham’s website, Mayor Yvonne Spicer will meet with the public for one hour today at the Memorial Building from 5 to 6 p.m.
3. The Christa McAuliffe Charter School is hosting a discussion on executive functioning tonight at Framingham High’s auditorium at 7. Click here for more details. Framingham High girls swim & dive team travels to Randolph for a meet against Notre Dame Academy of Hingham at 4 p.m. today. Framingham High boys soccer hosting Walpole at 4 p.m. Girls soccer travels to Walpole for a 4 p.m. game against the Rebels. Co-ed Field Hockey hosts Walpole High at 3:45 p.m at Phil Read Field. Golf team hosts Wellesley High at 3:30 p.m.
Framingham Hiusing Authority will meet at 5 p.m. at John J Brady Drive. Framingham Zoning Board of Appeals is scheduled to meet tonight at 7 in the Memorial Building.